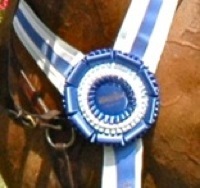 Compete to Qualify for the 2014 Washington International Horse Show! 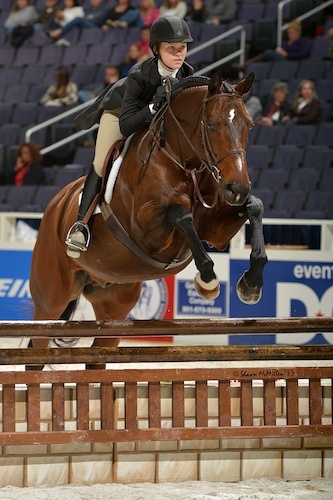 Washington, D.C. – February 5, 2014 – Riders are working hard at their chance to earn qualifying points for this year’s Washington International Horse Show (WIHS). 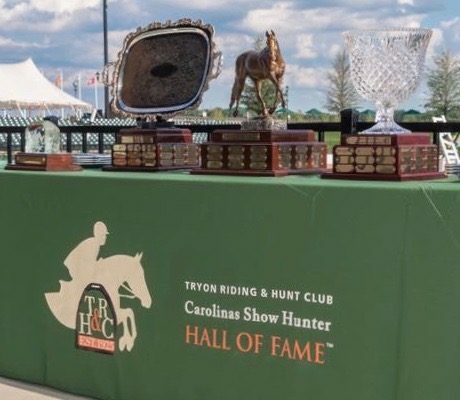 The nation’s leading metropolitan horse show, the WIHS offers championships for junior and pony equitation riders as well as adult and children’s hunter and jumper competitors. 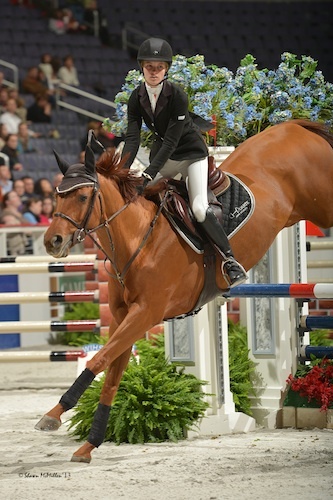 The 56th Annual Washington International Horse Show, held at Verizon Center in downtown Washington, D.C., will run October 21-26, 2014. The qualifying period for this year’s competition has already begun, and riders are earning points early at the top winter show circuits throughout the country with hopes of competing at one of the most coveted horse shows in the country. Horses and riders compete all year in order to qualify for the WIHS Finals, including the $10,000 WIHS Children’s Hunter Championship, $10,000 WIHS Children’s Jumper Championship, $10,000 WIHS Adult Hunter Championship, $10,000 WIHS Adult Jumper Championship, WIHS Equitation Finals, and WIHS Pony Equitation Finals. Although you do not have to be a WIHS member to compete in the qualifying classes, competitors must be WIHS members in order for their points to count towards the finals. Sign up today at www.wihs.org/membership to become a WIHS member and start earning points for qualification in the WIHS Equitation Finals and the WIHS Hunter and Jumper Championship Finals. The qualifying period is September 1, 2013, through August 31, 2014. Spencer Smith of Wellington, FL, currently leads the WIHS Equitation East Coast standings with 1,112 points. Morgan Ward of Milford, NJ, sits second with 904 points, and Victoria Colvin of Loxahatchee, FL, has 740 points. The top rider on the West Coast standings is Sophie Simpson of Royal Palm Beach, FL, with 640 points. Kai Arielle Devoglaer of Austin, TX, stands second with 580 points. Brianna Peddicord of Wamego, KS, is third with 458 points. 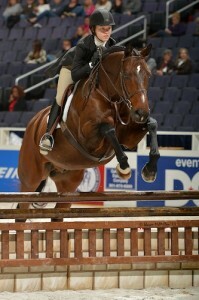 In the WIHS Pony Equitation standings, Taylor St. Jacques of Glen Allen, VA, has 266 points to lead off the year. Theresa Tolar of Mooresville, NC, is close behind with 238 points, and Jordan Cobb of Austin, TX, is third with 228 points. The Adult Hunter Championship standings are currently led by Overseas and Mindy Wurzburg of Memphis, TN, with 800 points. Cast in Silver and Jessica Pandocchi of Sarver, PA, have 740 points in second place, and Poetic Justis and Brooke Cole of Rockville, VA, sit third with 708 points. 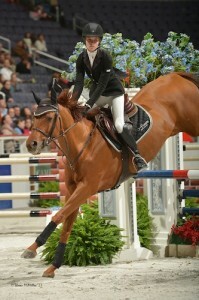 In the Children’s Hunter Championship, Moon River and Alyssa Scholefield of Atlanta, GA, have the lead with 892 points. Blueprint and Emily Curling of Chesapeake, VA, have 568 points for second place in the standings, and Carson and Carilynn Peyton of Great Falls, VA, have 552 points in third. The Adult Jumpers are also earning points to qualify for their championship finals in October. Secret Agent and Casey Millis of Carton, GA, have 1,590 points to lead the division. Belladonna and Katherine Pontone of Red Bank, NJ, sit second with 1,300 points. Skys Burnin Blue and Phoenix Cooke of Chardon, OH, have 1,245 points in the third position. In the Children’s Jumper division, Utility and Anna Elghanayan of Chesterland, OH, are well on their way to qualifying for the championship with 1,188 points in the lead. Kolette and Kimberle Paige Burton of Huntersville, NC, have 890 points in second place. Lone Star and Micki Reisman of Mooreland Hills, OH, are currently third with 855 points. 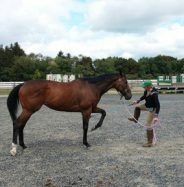 Don’t miss your chance to qualify for the championships at this year’s Washington International Horse Show. 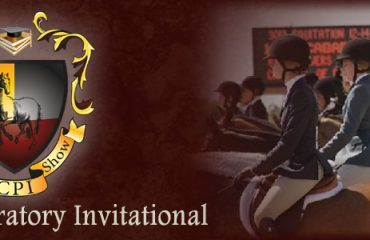 WIHS looks forward to hosting the best horses and riders from around the nation in 2014 and encourages all riders to continue their drive to qualify. 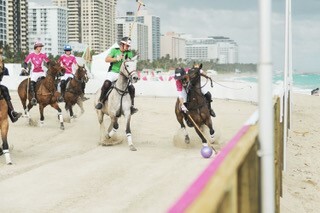 To find out more, please visit www.wihs.org, join us on Facebook, and follow us on Twitter. An equestrian tradition since 1958, the Washington International Horse Show is the country’s only metropolitan indoor horse show and the pinnacle of the equestrian year with top riders, including Olympic medalists, and their world-class horses. 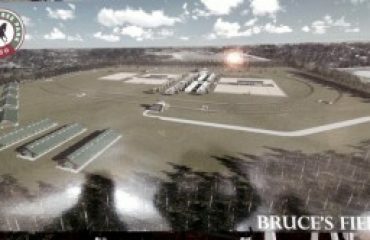 More than 500 horses participate in show jumping, hunter and equitation events during the six-day show, with many competing all year just to qualify. 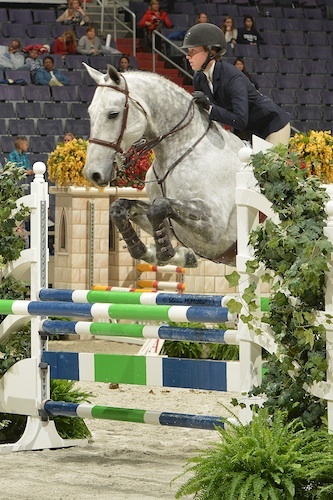 Highlights include the $125,000 President’s Cup Grand Prix (a World Cup qualifier), the Puissance (high jump) and WIHS Equitation Classic Finals featuring the country’s top junior riders. Exciting equestrian exhibitions, boutique shopping and community activities such as Kids’ Day and Breakfast with the Mounted Police round out this family-friendly event. 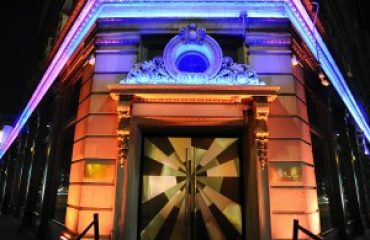 Since its debut, the WIHS has been a Washington, D.C. institution attended by celebrities, business, military, and diplomatic leaders, as well as countless horse enthusiasts of all ages. Washington International Horse Show Association, Ltd. is a 501(c)(3) nonprofit charitable organization headquartered in Washington, D.C. Calling all Juniors: Inagural College Prep Show at PBIC!